Vestibulum ante ipsum primis in faucibus orci luctus et ultrices posuere cubilia Curae; Nullam congue imperdiet ex. Praesent semper ex facilisis auctor mattis. 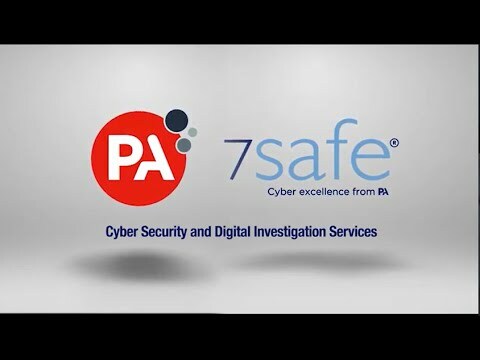 7Safe helps your organisation to develop, maintain and grow cyber security and information investigation capabilities - increasing your overall trust in the systems that you operate, the information that you hold and the people who have access to it. As part of PA Consulting Group's Digital Trust, we offer a comprehensive set of IT, cyber security and education services that few can compete with. See our About Us page for more info or the diagram below on the services we offer to help your business. Cyber Security: Are we learning ANY lessons?